TODAY COLOMBIA – Amazon Web Services has opened its first office in Bogotá. This makes Colombia home to another Latin American office established by the online retail giant’s cloud services arm, with the first regional location established previously in São Paulo, Brazil. The Seattle-based company reportedly plans to build a local team of account executives, solution architects, and support staff, among other positions, to further win business in what it calls a growing market. Already, the firm lists Publicar, Bancolombia, and Infovalmer among the customers it currently provides with cloud-related services in Colombia. It also counts the Colombian Institution for the Evaluation of Education (ICFES), an agency within the nation’s Ministry of Education, as a client. 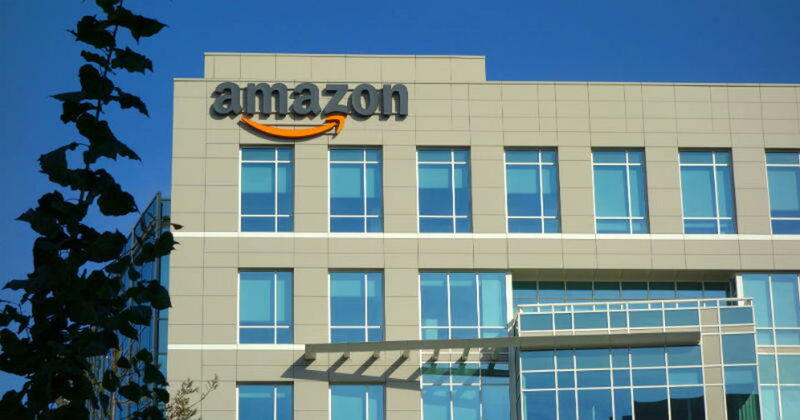 Amazon ontinues to expand his empire with a second Amazon Web Services office opening in Latin America. BN Americas has reported that the company may soon open an office in Chile as well. Outside of Brazil, Amazon Web Services also maintains availability zones for its infrastructure in five other locations in the Americas: Northern California, Ohio, Oregon, Northern Virginia, and Central Canada. Its other geographic regions across the world include Germany, Ireland, China, India, Japan, Australia, Korea, and Singapore.